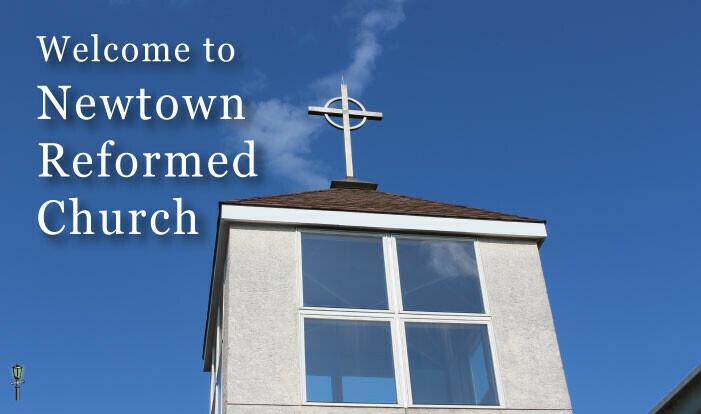 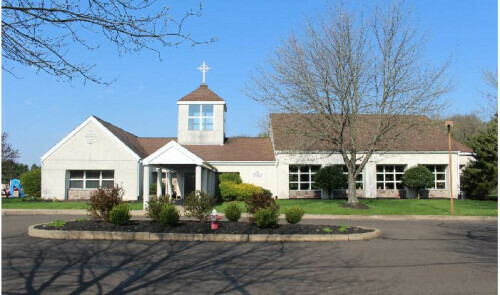 New To Newtown Reformed Church? 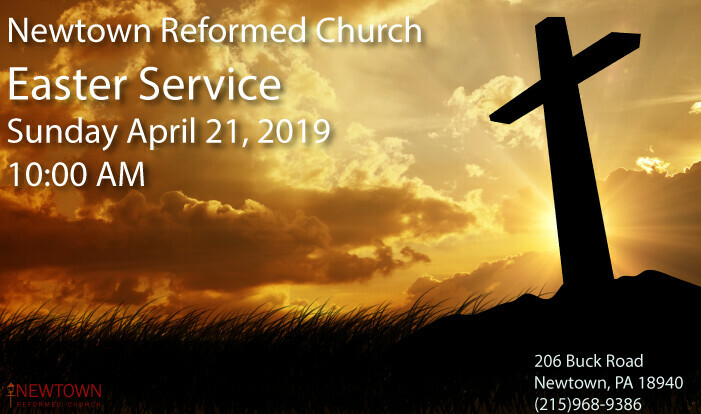 At Newtown Reformed Church you will discover a warm group of real people dedicated to following our Lord and Savior, Jesus. 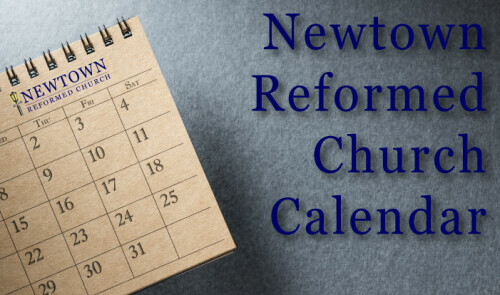 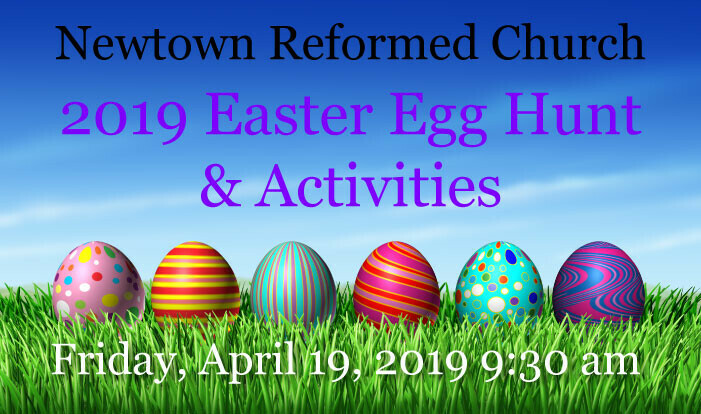 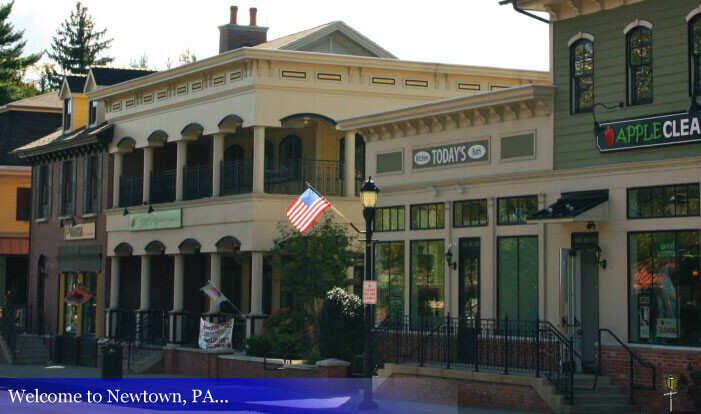 Check out what’s going on at Newtown Reformed Church! 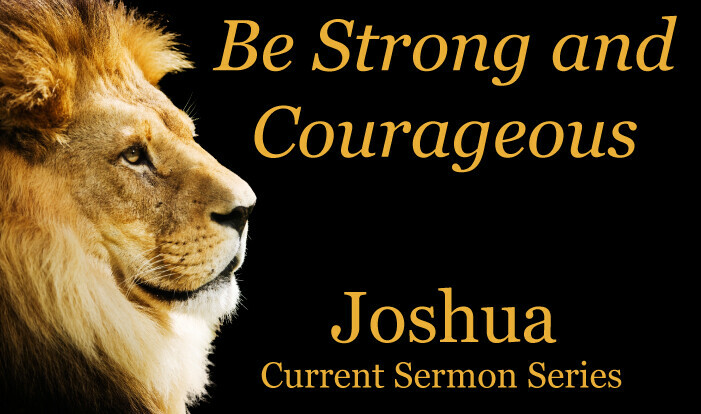 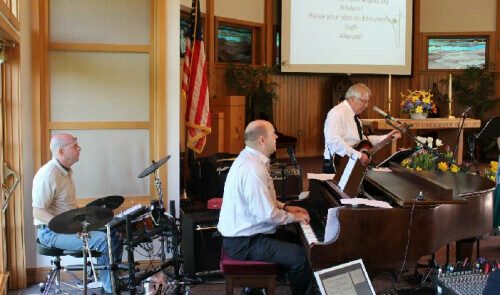 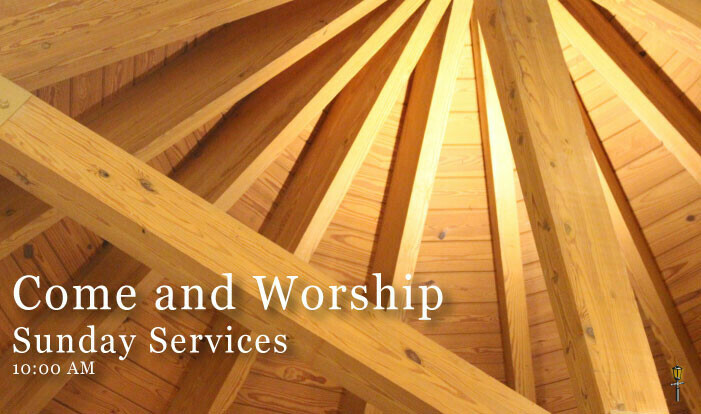 Join us for Christ-centered worship! Come join us for a time of praise and worship celebrating the death of Christ.